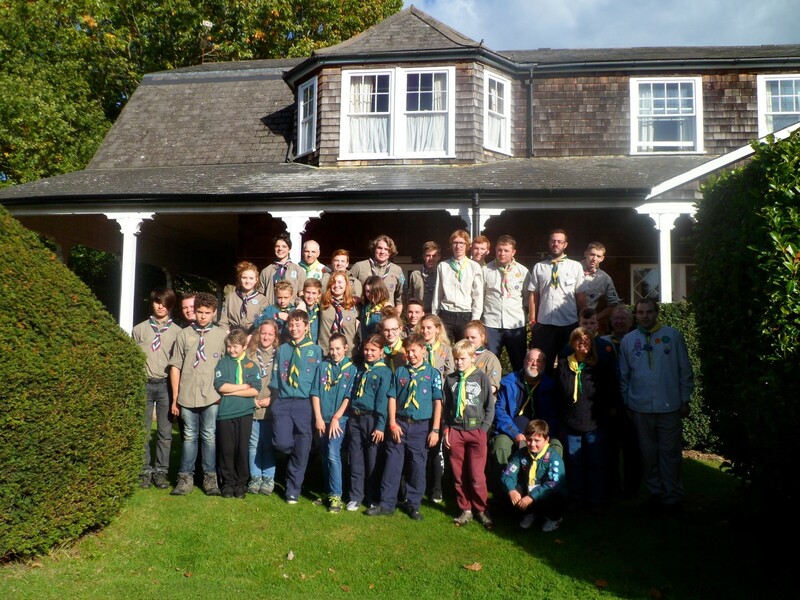 Crawley district has now got 10 young people in the Scout National Squad out of a total of 60 UK squad members. We open twice a week on Friday evenings and Saturday mornings for all Crawley District Scouts to attend and train. We need more new young people to continue our success so if you wish to join us please contact us here. Our successes last year (2016) include 4 of our members being invited to take part in the junior internationals at Bisley against teams from Europe and South Africa (one of these members, Harley Raine returning home with 2 silver medals). During 2016 we took part in the postal league “Camelot”. After six months of competition we returned with 8 gold medals taking 1st place in division 2,3,4,and 5. We also took Gold in division one for 10 meter rifle (kneeling, standing and prone) and a gold in division one for 10 meter pistol. One of our members has also won a silver at the English Open Sporter Championship and two silver medals (one for the aggregate ) at the British sporter open championships.